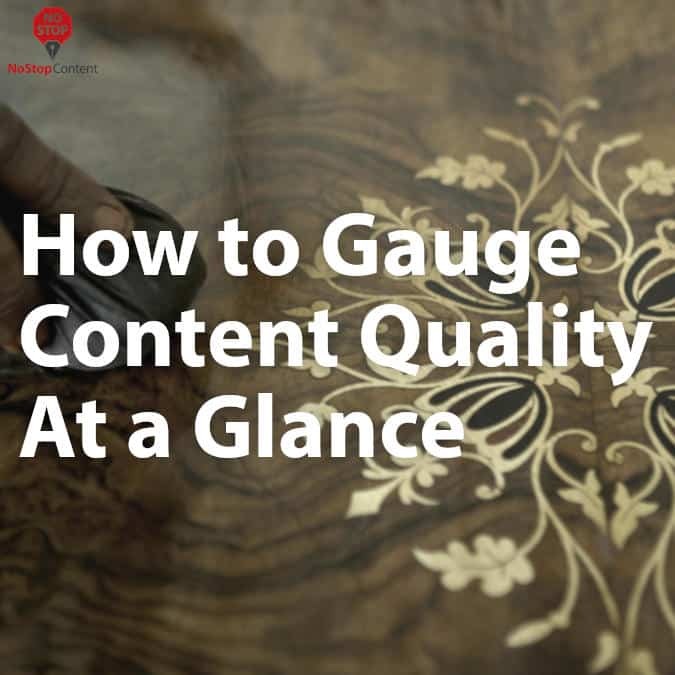 Can you tell quality content apart from poor content at a glance? It’s not always as obvious as you think. Sure, there are a few telltale signs that indicate content isn’t up to snuff. 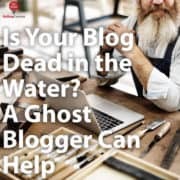 Spelling and syntax errors, grammatical mistakes, poor formatting, and lack of research can all indicate your content isn’t going to do its job. 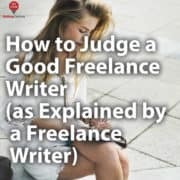 But even well-written pieces aren’t always synonymous with quality content. How can you tell the difference without wasting your time? 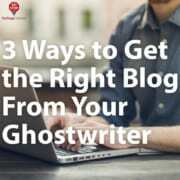 A well-written blog post might sound great, but can you verify everything it presents is true? On the internet, anyone can say just about anything and people will believe it. But linking out to authoritative sources to back up claims makes it easier to trust what you’re reading. Anyone can choose a keyword or phrase out of thin air. It’s easy to guess at the words your audience is searching for. 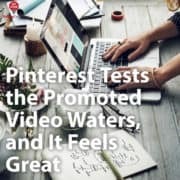 But quality content doesn’t just guess—it knows. 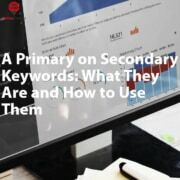 Using data-driven keyword research is the best way to come up with topics, know what your competitors are ranking for, and finding relevant articles that can help you with your research. It also shows you which words you have a chance of ranking for so you don’t waste your time and resources. If you want content simply for the sake of having content, then quality likely won’t matter to you, anyway. 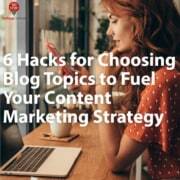 But if you want your content to achieve a goal, it should be strategically written. Does your content wholly present its idea? Does it offer a solution? Does it tell readers what they need to do after reading the content? Is the content written to create a specific reaction or result from the reader? Start with a strategy and build your content around it, not the other way around. 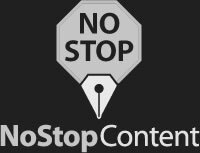 If content quality matters to you, a professional writing service is the best investment in your business. Feel free to reach out and let us help you craft effective, high-quality content for your blog or website.